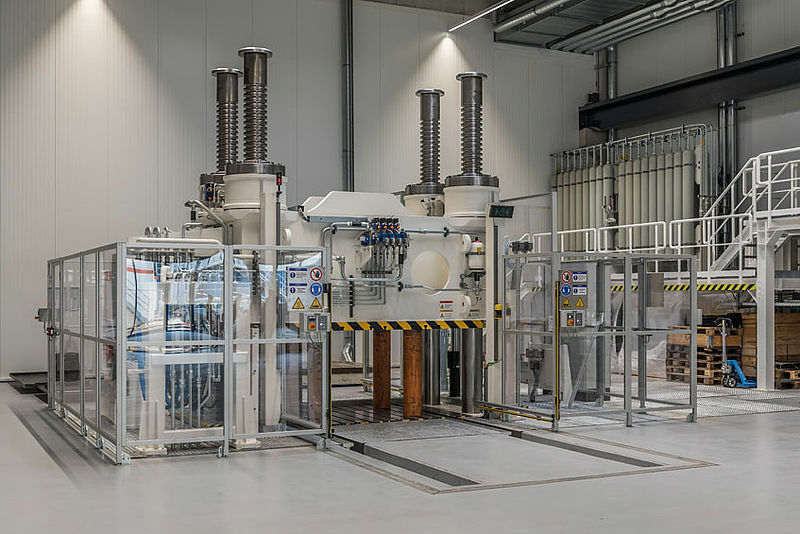 Large-scale industrial manufacturing equipment for SMC is also available in AZL´s new research facility at RWTH Aachen Campus and will be used for future projects. | Photo: Schuler Pressen GmbH. To increase the lightweight potential of SMC materials and thereby open up additional applications for fiber-reinforced plastics in highly cost-driven sectors such as the automotive sector, a next generation of High-Performance SMC (HP-SMC) is required. These high-performance materials consist of short and continuous carbon and glass fibers and combinations of these as well as customized resin compounds. In comparison to other materials, HP-SMC value chains are determined by a high number of interdependencies between material, processing and application properties which are both challenge and potential and will be addressed in the upcoming study. The aim of the Joint Market and Technology Study on High-Performance SMC is to provide in-depth knowledge on SMC applications, technologies and simulation methods. Key challenges, and technological solutions for establishing High-Performance SMC in markets with high demands on performance, predictability, reliability and costs are identified. This will serve as basis for the elaboration of design guidelines, a target-oriented development and to open up new business opportunities. The 12-months study is designed as a joint study involving players along the entire value chain. This approach allows participants to benefit from the knowledge of all study partners and experts who are involved in the project and to influence the progress according to their specific demands. During the kick-off meeting on September 12, key materials, applications as well as calculation and production technologies will be discussed by the participants to focus the study. SMC is a traditional and important process for large-series which can achieve an attractive price-performance ratio by using new resins and fibers. We, at Mahr Metering Systems develop new metering and mixing techniques to replace batch processes with continuous processes. The target is to achieve increased flexibility of the recipe and constant quality of the production process. The AZL Platform offers us the opportunity to discuss requirements of the process with established SMC producers and processors,” states Dr. Reiner Karl, Managing Director of Mahr Metering Systems GmbH. Scope and content of the study have been developed in close collaboration with the industrial AZL Workgroup as one of different joint research and development initiatives to build a “toolbox” for HP-SMC. 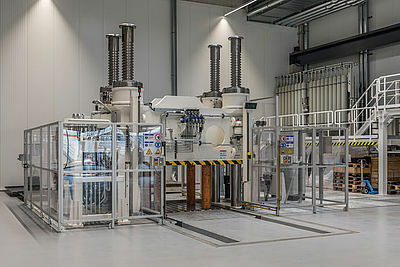 For the realization of their initiatives, the workgroup uses the large-scale and test equipment available on the RWTH Aachen Campus, one of them being the 1,800 tons Schuler composite press installed at AZL, as well as the IKV expertise in processing as well as process and structure built up over many years. Future development challenges identified from the study, can therefore be realized in short-term development projects on site.